3M Corporation is among the world’s most technologically advanced companies and superior science is the hallmark of their success. The company had developed Nano-technology for automotive window film that greatly reduced the heat inside automobile interiors and eliminated the sun’s glare. 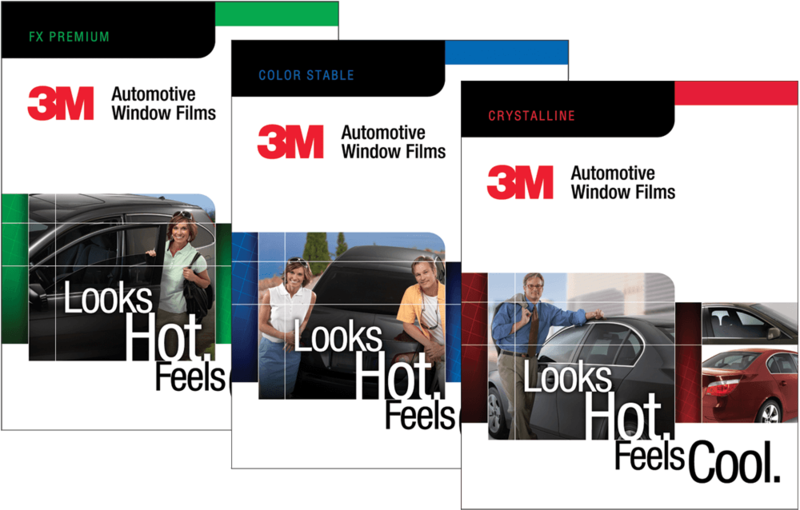 3M retained Victory Management Group to help launch this new product to both their sales force and consumers. 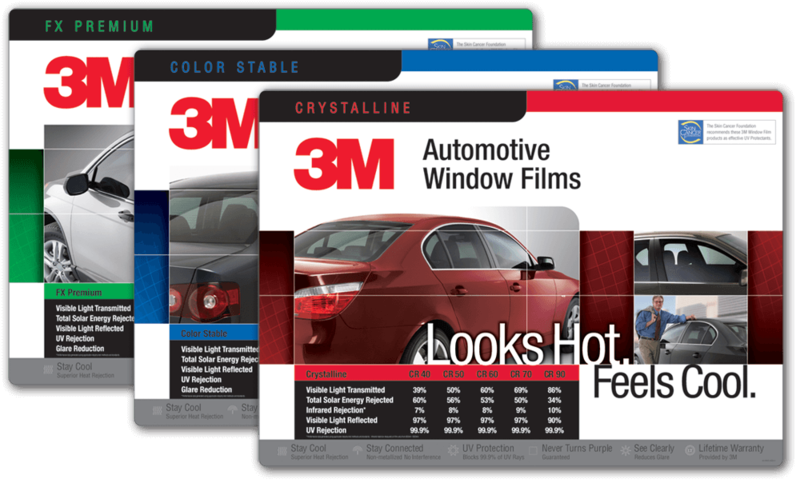 Victory Management Group created a comprehensive marketing platform designed to simplify the story to allow sales persons and consumers to quickly relate to the dramatic impact the window film has on the automobile. The campaign explained the valuable “comfort in the cabin” concept as well as the elimination of wear and tear on the interior of the vehicle. 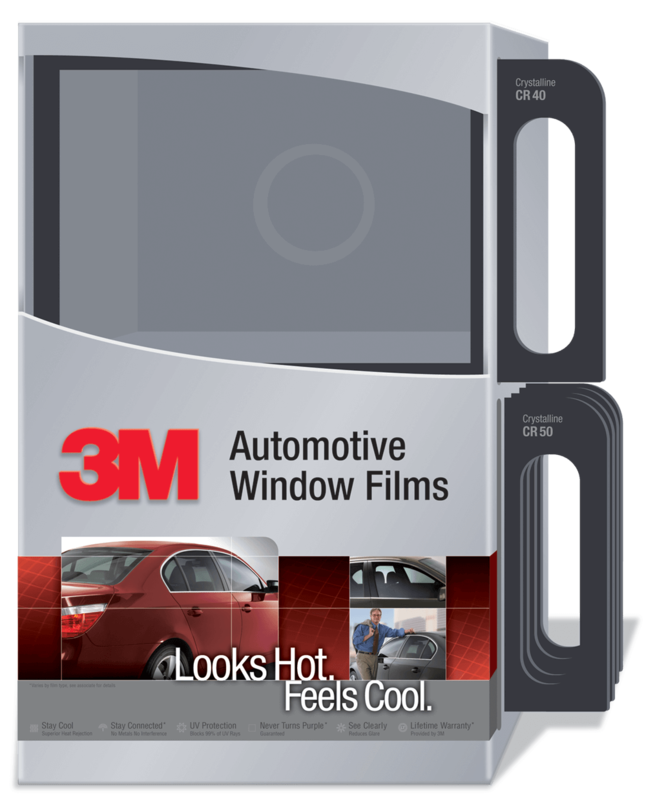 The campaign drove both sales and brand awareness throughout the 3M window film dealer network.